The Classic2 range sums up what Snowbee is famous for… top quality product at mid range prices. 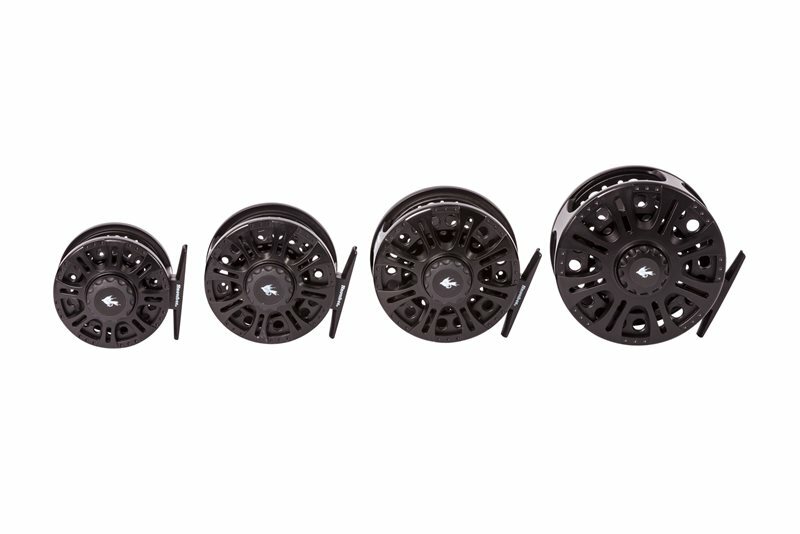 This superb reel is precision moulded from glassfibre reinforced nylon, to provide a lightweight, rigid frame, which is totally corrosion proof. The large arbor, open cage design provides fast retrieve and minimal line memory off the spool. The rear control, stacked, multi-disc composite and stainless steel drag system has a smooth, sensitive detent to take the drag smoothly from ‘off’, to ‘maximum’ setting and provides amazing performance for a reel of this price. A modern ‘V’ Spool design, gives added backing capacity to all models. A modern ‘V’ Spool design, gives added backing capacity to all models and this one is no exception. Smart enough to grace many Salmon rods and a capacity to match, this reel is light for fishing all day long and quite unique in its class. Backing Capacity: #10/11 Spey +200yds 22lb braid.